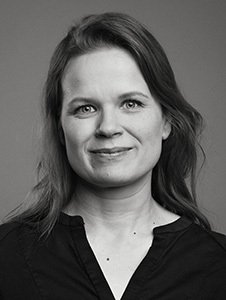 Elli Toivoniemi is an awarded producer-director from production company Tuffi Films based in Helsinki, Finland. She is the Head producer, co-founder-owner and producer of the company, and behind the films like Academy Award - nominated short fiction Do I Have to Take Care of Everything? (dir. Selma Vilhunen). Her filmography as a producer includes over 20 films in all forms and lengths. Films produced by her have been awarded at festivals for instance as Sundance, Berlinale and Chicago, and distributed all over the world. Currently she is releasing her third a feature fiction film production, Stupid Young Heart (dir. Selma Vilhunen), which will have the world premiere in Toronto International Film Festival. Her first short fiction film as director, Role, had it ́s world premier in Locarno International Film Festival 2014, and her director debut documentary Once I Was a Dragonfly won the Critics Choice Award in Docpoint film festival in January 2017. Venla Hellstedt studied literature and film in London and gained an MSc in Social Anthropology from the London School of Economics and Political Science. She has worked in a number of documentary, drama, VOD and news productions for BBC, ITV, Discovery Channel and YLE. 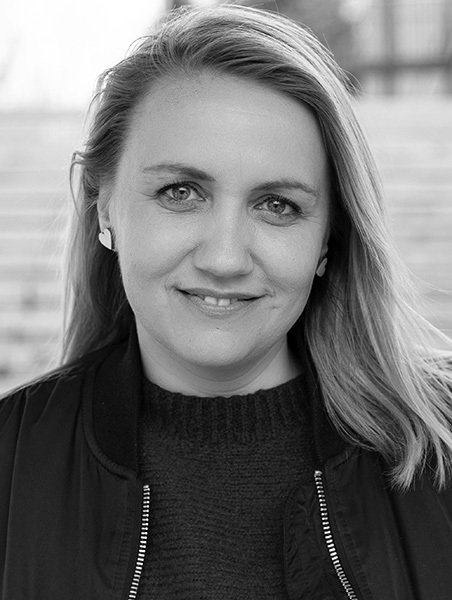 Venla returned to work in her native Helsinki in 2009, after nearly 14 years in the UK, and has since worked as a Producer of many award winning Finnish films and international co-productions. She has taken part in several international film professionals' courses, such as EAVE Producers' Workshop. Selma Vilhunen is a director and screenwriter of both fiction and documentary films. Her latest works as a director include the documentary Hobbyhorse Revolution, which premiered at the Tampere Film Festival and won the main prize in domestic competition as well as the Risto Jarva main prize, and has since traveled festivals and won awards worldwide. Her fiction feature debut Little Wing premiered at the Toronto Film Festival in 2016 and won the Golden Camera Taodue Award at the Rome Film Fest 2016.  The film has also received the Nordic Council Film Prize in 2017. Her short film Do I Have to Take Care of Everything? received an Oscar nomination in 2014. Jenni Toivoniemi is a screenwriter and a director from Helsinki. Jenni Toivoniemi’s first film as a director, The Date has been selected to several major festivals and it won the Jury Award in the International Short Film Competition in Sundance Film Festival and Special Mention from the Youth Jury in Berlinale 2013. Jenni Toivoniemi did her BA in literature and theatre studies at Helsinki University and is now finishing her MA in screenwriting and directing in ELO Film School Helsinki. She has studied screenwriting in international workshops including Script & Pitch and Berlinale Talent Campus Script Station. Her first feature as writer, Korso, together with Kirsikka Saari premiered in 2014 at Edinburgh International Film Festival. Currently she is working with several feature scripts and a new short film. 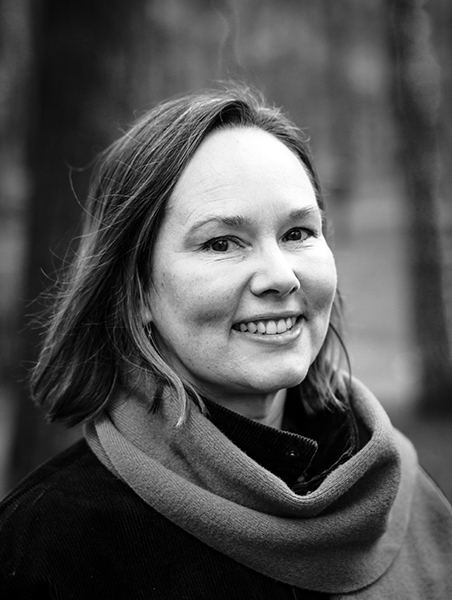 Kirsikka Saari is a screenwriter and a director based in Helsinki. She was Oscar nominated for the short film Do I Have to Take Care of Everything?. She has written a script for a feature film Stupid Young Heart (dir. Selma Vilhunen), which won the Crystal Bear in the Berlinale 2019. Her works include also Korso (with Jenni Toivoniemi, dir. Akseli Tuomivaara), and a miniseries Paradise (dir. Reetta Aalto) for YLE. She wrote and directed short films After the Reunion and Super Comfort, which have been screened e.g. in Karlovy Vary, Palm Springs and Aspen Shortsfest. Her first play Depression Comedy premiered in the National Theatre in 2017. She has graduated from Helsinki University and ELO Film School Helsinki / Aalto University School of Arts, Design and Architecture.